This product contains liquid bacteria which digest odor causes at their source. 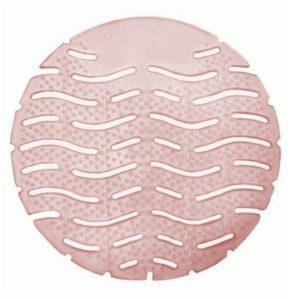 Completely removes odors from vomit, blood, urine, smoke, pet odors and more. Specialized liquid bacteria produce enzymes which eliminate the source of the odor while the bacteria continues producing enzymes until the source is eliminated. Special O3Z malodor counteractants prove instantaneous neutralization of odors and leave a pleasant fragrance. 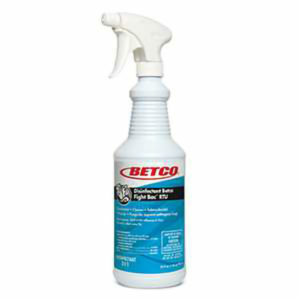 – Eliminates persistent odors from vomit, blood, urine, smoke, and pet stains. 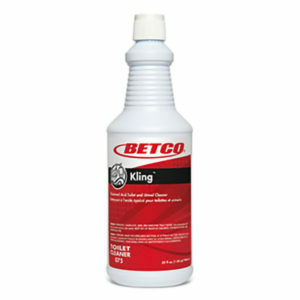 – For use alone or in combination with cleaners for improved performance and added deodorization.